There is nothing more important than the safety and security of you and your family. 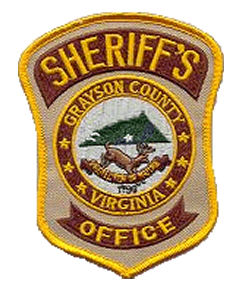 We, the men and women of the Grayson County Sheriff’s Office, in partnership with our community, are dedicated to enhancing the quality of life by maintaining order, protecting life and property, and reducing the fear of crime. We will ensure the peace and safety of all citizens by upholding the Constitution of the United States and the Commonwealth of Virginia. It was my privilege to have served as the President of the Virginia Sheriff’s Association for the 2015-2016 year. 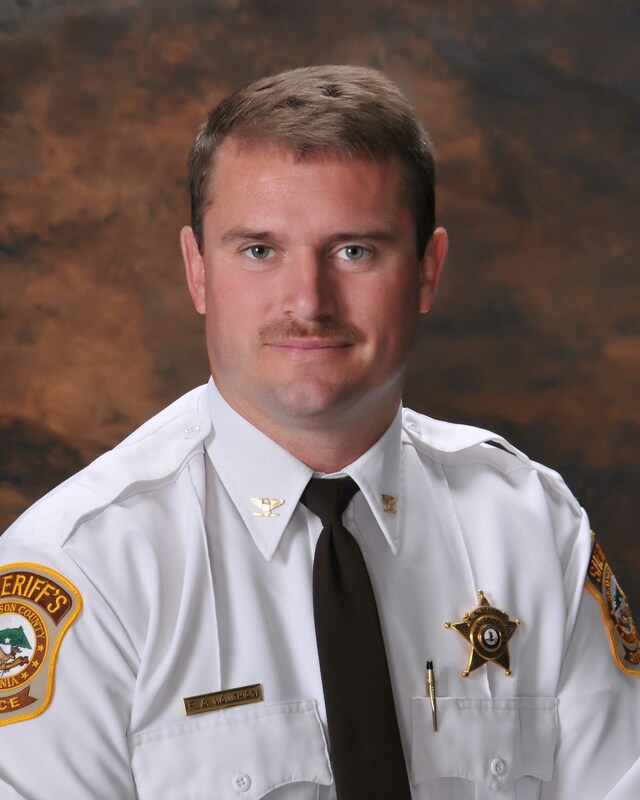 The purpose of the VSA is to serve as a professional trade organization representing the Virginia Sheriffs and their Deputies by providing a forum for the exchange of professional ideas and information. VSA is the only voice to the Virginia General Assembly representing the interests of Sheriffs and their Deputies. VSA also promotes any and all efforts to enhance law and order and the suppression of crime.